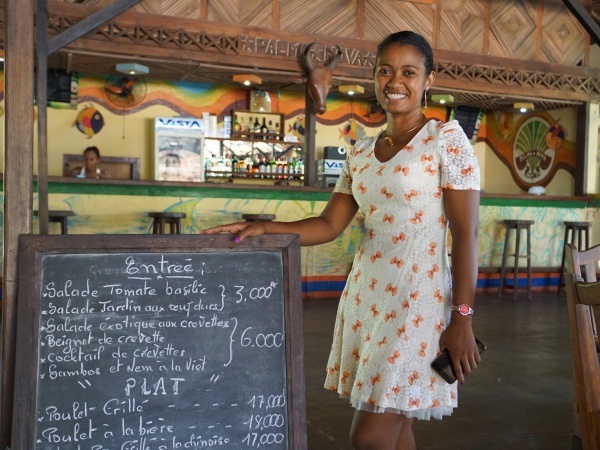 The Hotel Palma Nova in Ambanja offers a relaxing atmosphere where you can expect simple and comfortable rooms at affordable prices with a private garden, restaurant with seafood, Madagascar and Asian specialties. Several rooms are available according to your needs and your budget. Palma Nova offers 10 rooms, all ventilated and equipped with mosquito nets. Depending on the room category, the price per night ranges from 35,000 Ariary to 85,000 Ariary (2017). There are three budget rooms with cold water and shared toilet. The five garden rooms have hot water and private bathroom. There are also two air-conditioned rooms with hot water and private bathroom. Half-day guided tour by mountain bike through the cacao plantations surrounding Ambanja. Discovering spices, such as cacao, coffee, vanilla, black and pink pepper as well as fragrant plants, such as ylang-ylang, vetiver grass, patchouli and combava. Guided visit of the Sagi plantations and introduction to various spices and fragrant plants. Lunch at the village of Anjavimilay, which is known for its embroidery crafts. Traditional braiding and facial session offered by the women of the Fivemi Association. Depending on the day of fady, visit of a sacred lake or Mahamanina waterfall. Discovering of mangroves and their marine species. 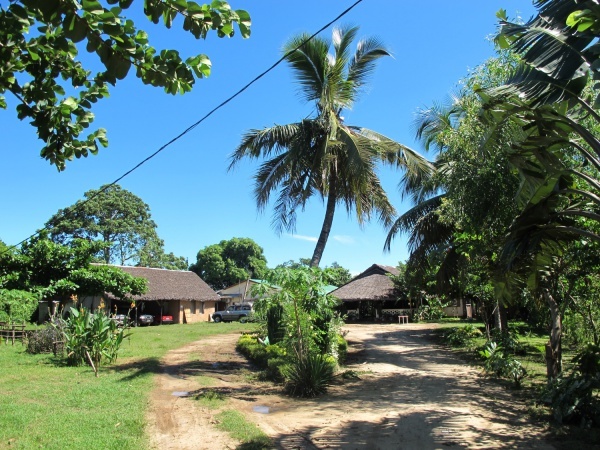 Visiting Antsahampano, a former colonial village and port in the midst of mangroves. Depending on the tides, exploring the mangrove mazes by pirogue. Seafood lunch prepared by the women of the Tsy Kivy Association, followed by traditional songs and dances. Visit of the Bons Pères cascade and Ambobaka, a village known for its traditional medicine. This tour allows to discover the Upper Sambirano and its huge cacao plantations, rice fields and small villages. Visit to the garden of medicinal plants at Ambobaka and learning about the ancestral knowledge excercised by healers using plants and different massage techniques. Canoe ride along the Ramena River. Picnic and swim at the waterfall. 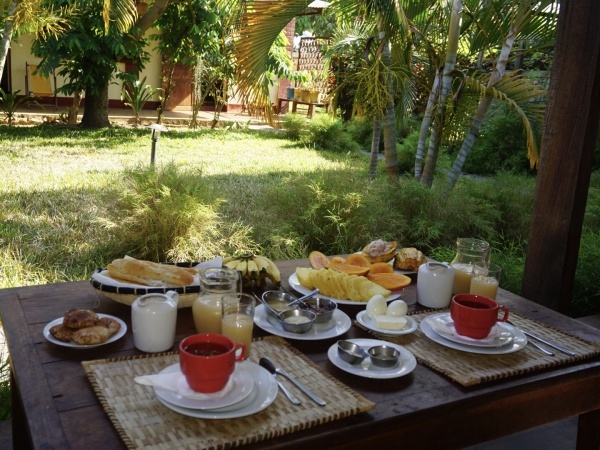 Bike tour or day's trek along the Sambirano River to Andranomandevy with an overnight stay at Auberge Panoramique "Mahatsinjo", managed by the Toky Miray Association. This page was last modified on 26 October 2018, at 06:17.